Home > Shop By Brand > 3D Professional Detailing Products > 3D AAT Finishing Polish 8 oz. > 3D AAT Finishing Polish 32 oz. 3D AAT Finishing Polish 32 oz. 3D AAT Finishing Polish is worth getting excited about. This fine-cut polish delivers a long, smooth buffing cycle that will leave you grinning from ear to ear by the time you finish your first section pass. 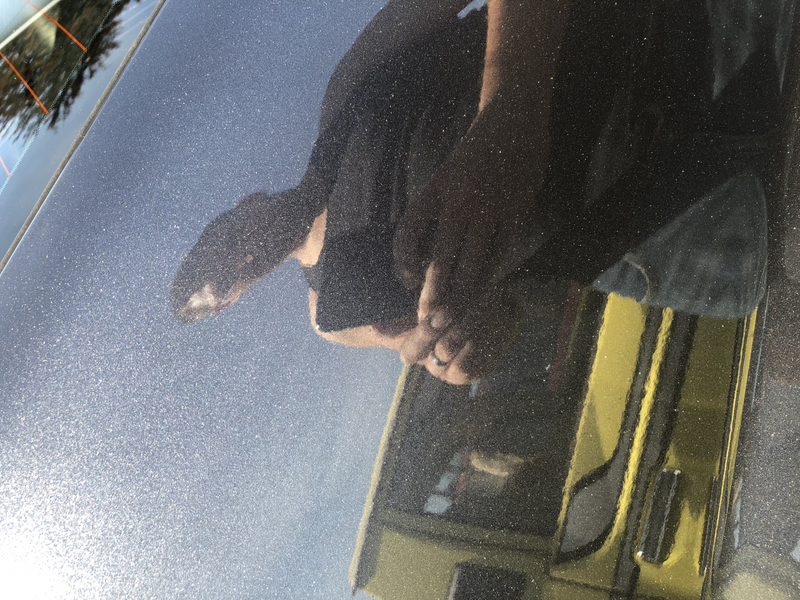 Formulated using Adaptive Abrasive Technology (AAT), 3D AAT Finishing Polish is capable of removing light swirl marks and DA haze from the softest paint systems while still delivering a flawless finish. 3D AAT Finishing Polish is silicone-free and body-shop safe. With dozens of different polishes and compounds to choose from, it’s not often that we get overly excited over a new polish. Sure, there’s a lot of great choices out there, but few stack up to the incredible finishing ability of 3D AAT Finishing Polish. Adaptive Abrasive Technology enables AAT Finishing Polish to create a flawless finish on any paint system, hard or soft. 3D AAT Finishing Polish is as easy if not easier to wipe off than most high-end carnauba paste waxes. 3D AAT Finishing Polish doesn’t streak or smear, and it will not build up a film on your microfiber towel. One or two passes with a Gold Plush Jr. will remove all residue, displaying a finish that will make you think you’re looking at a mirror. 3D AAT Finishing Polish is the show car polish you’ve been looking for! 3D AAT Finishing Polish is so concentrated that you don’t even have to prime your buffing pad. Three dime-sized drops of polish is more than enough product to compound the entire hood of a small sedan. 3D is so confident in their abrasive technology that they confidently state that AAT Finishing Polish can finish hologram free with a soft foam finishing pad on a rotary polisher. Now THAT’S impressive! 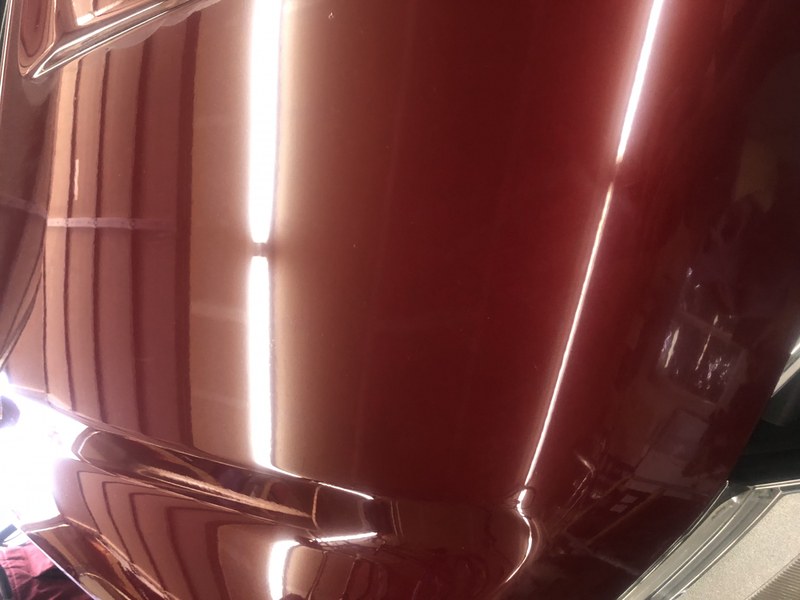 Perfect paint has never been as easy to achieve as it is with 3D AAT Finishing Polish. 3D AAT Finishing Polish 8 oz. 3D AAT Finishing Polish 128 oz. 3D AAT Cutting Compound 32 oz.